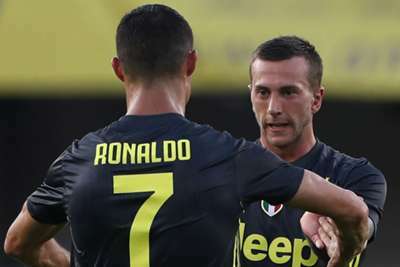 Cristiano Ronaldo may have failed to score on his Juventus debut, but coach Massimiliano Allegri was still pleased by his star signing's performance in the 3-2 win at Chievo. Having netted in each of his final 10 LaLiga games for Real Madrid, Ronaldo could not register on his Serie A bow despite taking eight shots during the game. His team were 2-1 down with 15 minutes to go until levelling courtesy of Mattia Bani's own goal, and the Bianconeri ultimately claimed all three points through Federico Bernardeschi's stoppage-time winner. Shortly before Bernardeschi's goal, Juve had seen a potential clincher ruled out by VAR as Ronaldo had possibly handled and then collided with goalkeeper Stefano Sorrentino prior to Mario Mandzukic heading in. However, although Ronaldo was not involved in any of the Juve's three goals, Allegri saw enough to speak glowingly about him afterwards. "His hold-up [play] was good," Allegri told Sky Sport Italia. "Unfortunately, he didn't score a goal. He worked well with the team, I would say he played well. You can see he is different." Chievo had lost each of their previous six home Serie A games to Juve, but it appeared that poor run was about to end when they went 2-1 up in the second half. Yet Bernardeschi's introduction from the bench changed all that as he produced the corner from which Bani scored an own goal before grabbing the winner himself. "It was a victory that was needed," added Allegri. "We know the difficulties this year to win again and these three points are an optimal start. 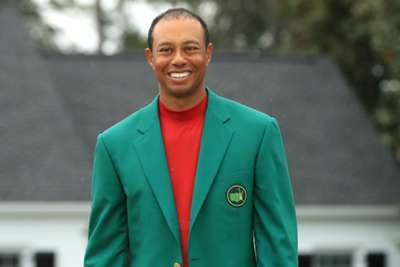 "You need to be happy with victories. In the first three games it's important to bring points home."